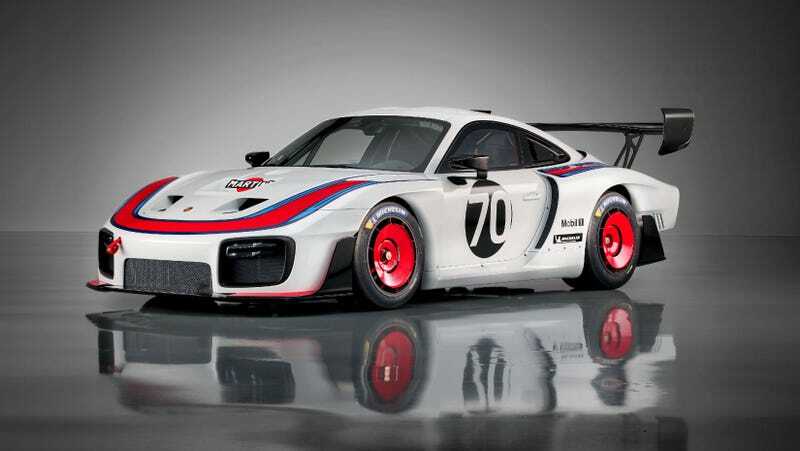 Unpopular opinion, the new 935 tribute looks much worse than the 997 based Kremer Racing K3R conversion. The 991 front looks great but did they just phone in the rear! ?